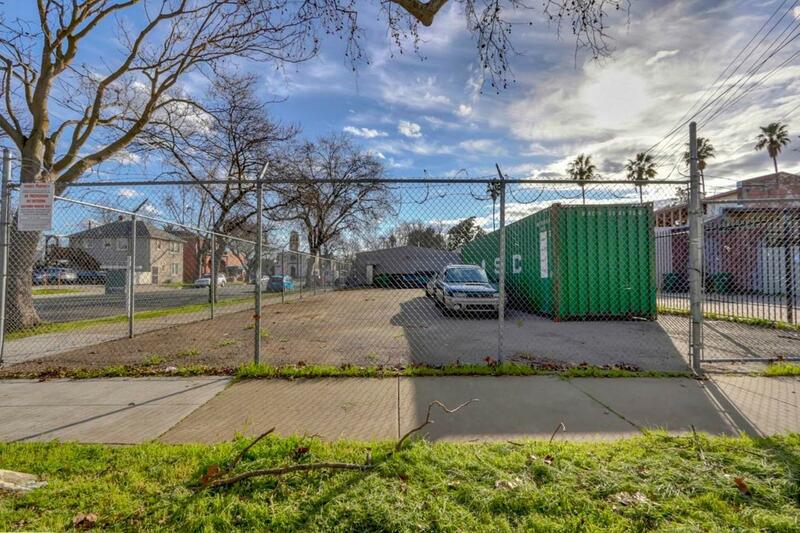 Located in the desirable Triangle District of Oak Park, this newly available vacant lot has endless possibilities! 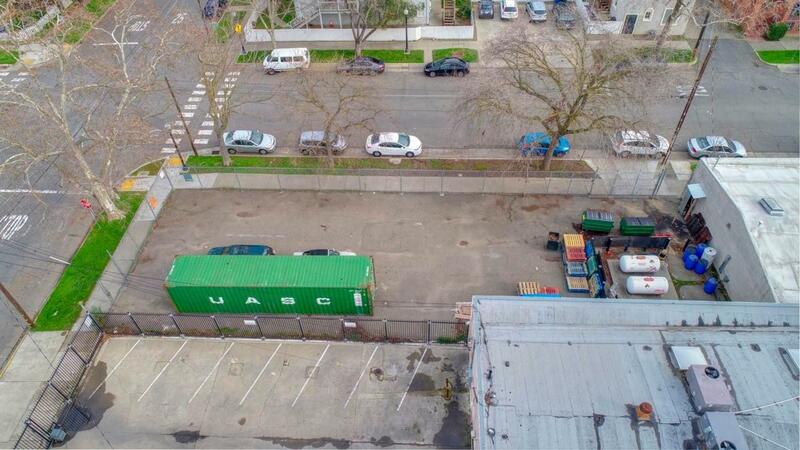 With C-2-SP zoning, this versatile lot allows the rare opportunity to build a small apartment building over retail, a shipping container hotel, Airstream trailer hipster park, a licorice factory or whatever your heart desires! 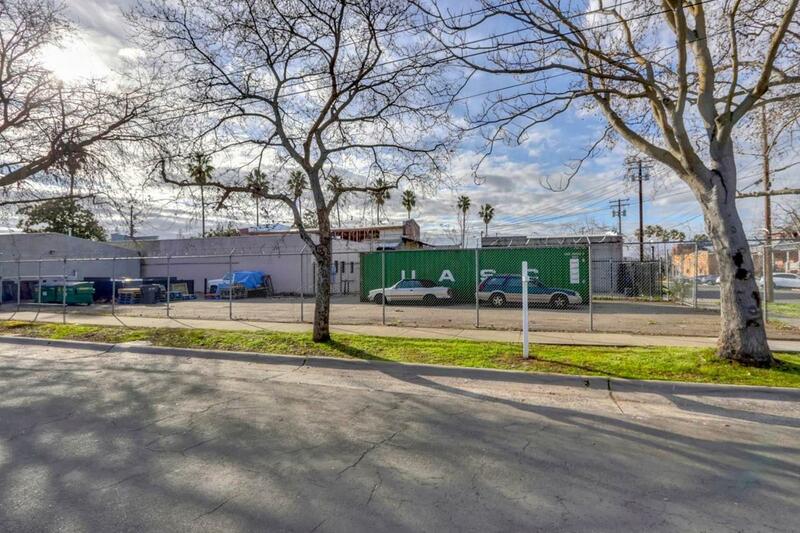 It has an exceptional location and is in close proximity to Naked Coffee, Vibe Health Bar, Old Soul, La Venadita, Strapping, Plant Foundry, Display and many other thriving businesses. 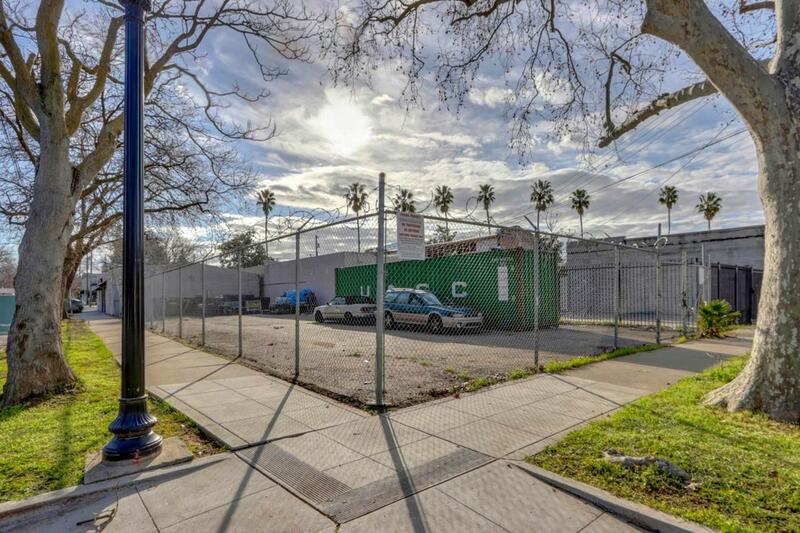 Attached are the renderings the owner produced when they were exploring opportunities.